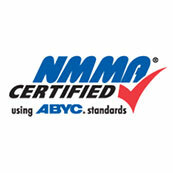 To provide our customers with the Best Value in their trailer purchase. To do this, “We Try Harder”. 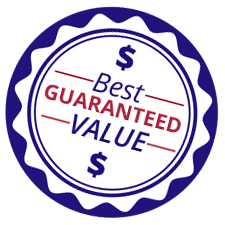 We will do this by offering the best quality and specification to match the application at a price that our customers will agree is the Best Value! In doing so, we will support our customers, employees, and community. 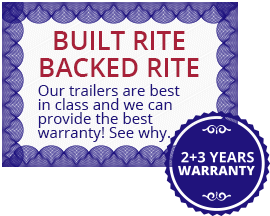 Load Rite Canada sells and distributes the market leading brand of marine/ trailers across Canada. 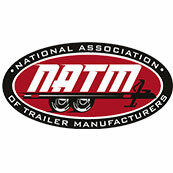 We have now added a line of trailers, car haulers, and equipment haulers. Load Rite Canada is guided by a philosophy of high quality and superior performance, combined with a maximum efficiency production facility that has become the brand of choice with the discerning trailer buyer. Load Rite was the winner of the “Trailer Boat Magazine” customer satisfaction survey for trailers. Load Rite was also named by the NAMM (National Associate of Marine Manufacturers) as the leader in its market share survey. 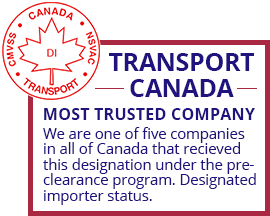 Load Rite Canada has the most respected expertise in the industry as evidenced by being named as one of only five companies in Canada by Transport Canada as “Most Trusted Status” in the Pre-Clearance auditing process. Load Rite Canada was recently the only trailer supplier to the Canadian Department of National Defense to pass all of their stringent requirements to supply combat application trailers. Load Rite Canada has partnered with Mercury Marine’s, Land N Sea distribution division to supplement our parts and service distribution across Canada. This provides the Load Rite trailer owner the best ongoing support in the business. You can get local parts and service for your Load Rite trailer from coast to coast. Load Rite Canada’s expertise is available to you to help match your requirements to a boat or jet-ski trailer that fits your budget. We have individuals that have in excess of thirty years in the trailer business, so we have seen a lot and can usually help you to an exceptional trailer purchase experience, whether you’re purchasing a car hauler, boat or jet ski trailer. If you are being offered, by a competitor, a boat or jet-ski trailer for sale at a price that appears to be a better value, call us. There is something missing! We are one of the biggest in the business and we run our operations very efficiently, so we know what it costs to get you what you want and need. 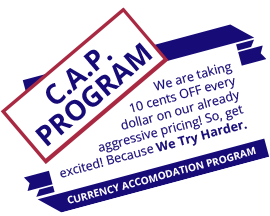 So don’t be fooled by a short change and let us help you make an informed decision. 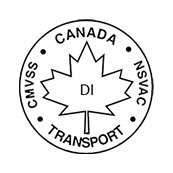 Call us at (647) 264-8718.